The pre-processing applications in downhole tools involves the manufacture of the drilling “buttons” or inserts. 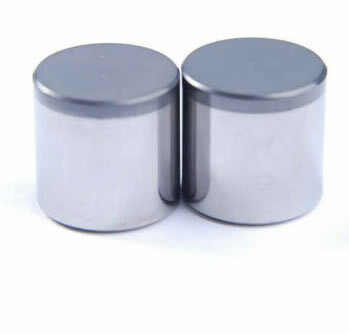 These inserts are composed of TC and often a layer of polycrystalline diamond (PCD) is affixed to the drill point of contact area. 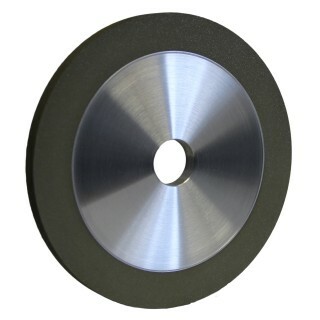 Radiac Abrasives has developed the leading technology for grinding these buttons on centerless grinders. 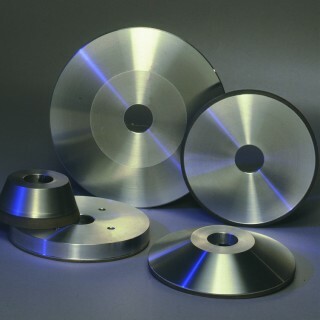 Radiac is achieving some of the highest wear characteristics of any diamond wheel producer today. Manufacturing today’s drill bit requires extremely durable finishing tools that can withstand the ultra tough materials used in drill bit components. 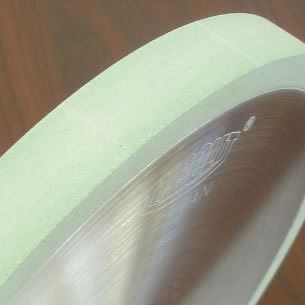 Radiac is a market leader in North America in the manufacturing of these components. For perfect surface topology, Radiac utilizes advanced diamond grinding systems that deliver defect free surfaces and high precision tolerances without burn or tool premature wear. Shaping and dimensioning the PCD button for the fixed cutter application requires durable diamond tools on cylindrical grinders.